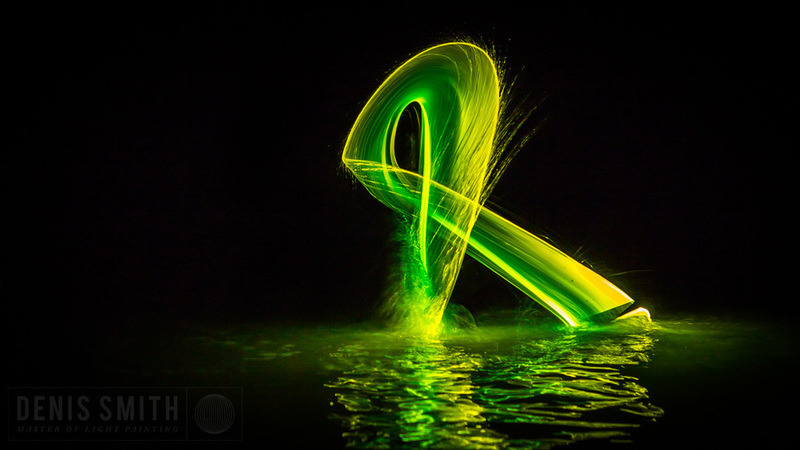 Denis took a light painting tool into the water for the first time 4 years ago. 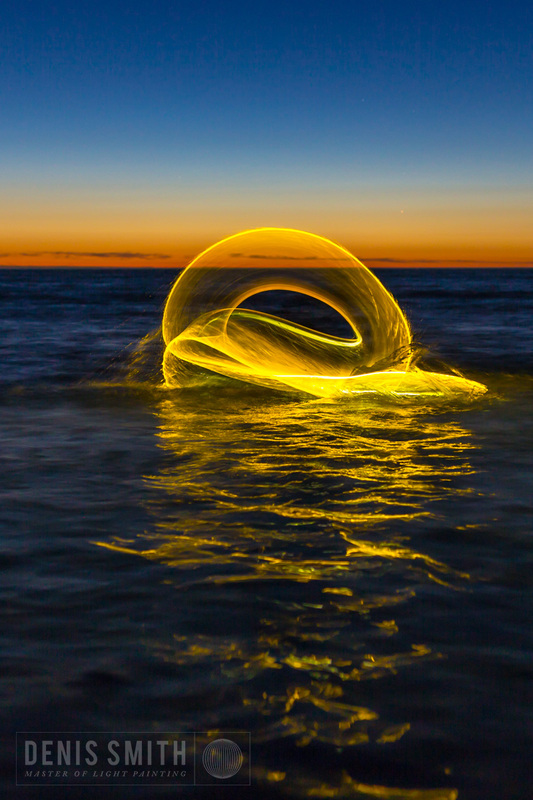 It was spectacular for about an hour until the tool failed, but the seed was sewn. 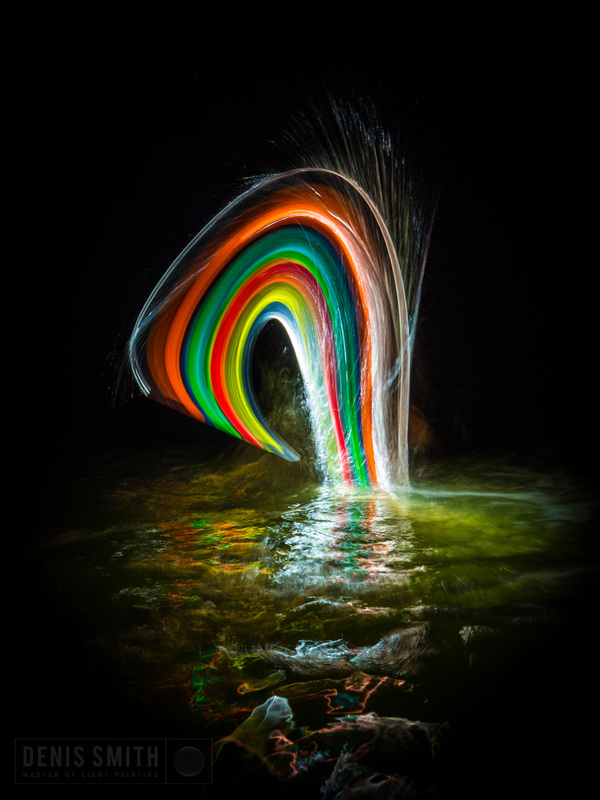 After dozens of nights in the water, thousands of images and many, many prototypes, the Liquid Light Tools are now available for purchase. 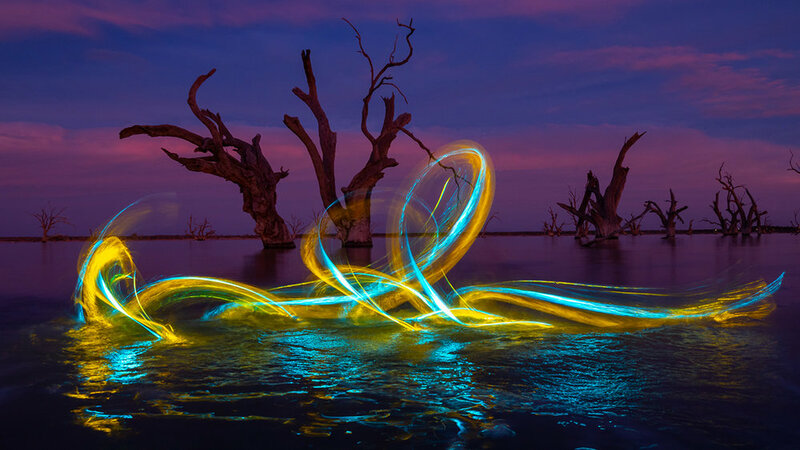 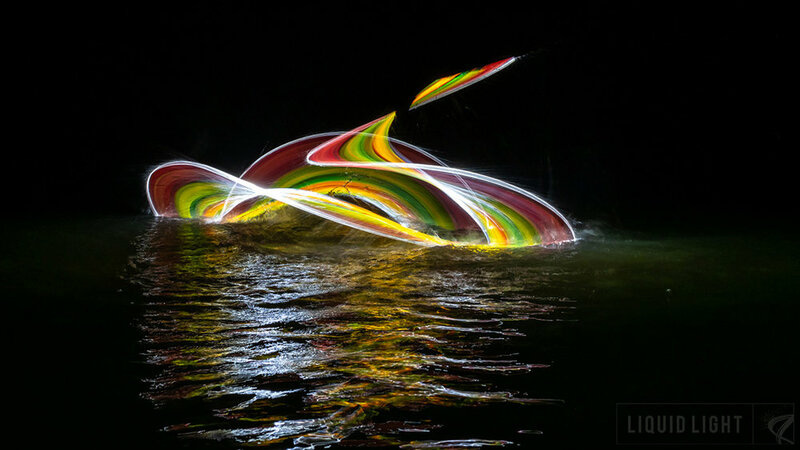 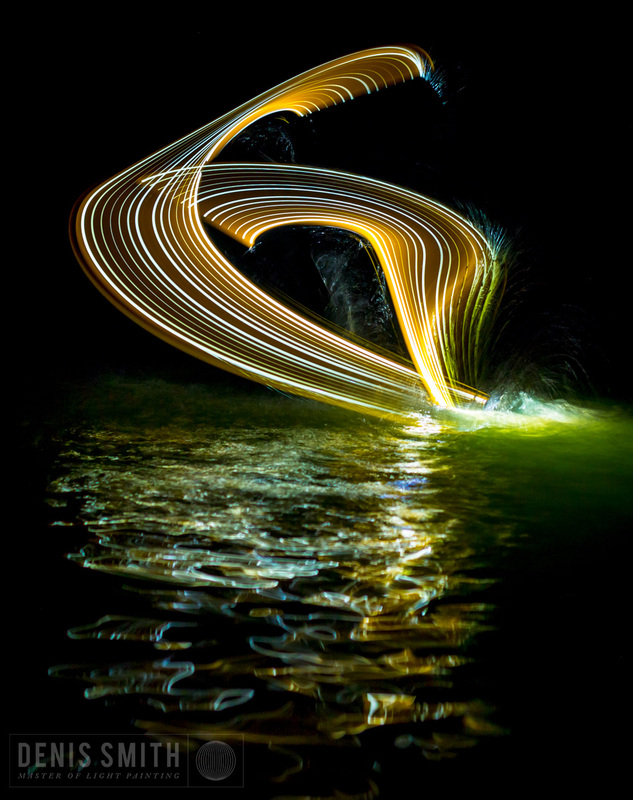 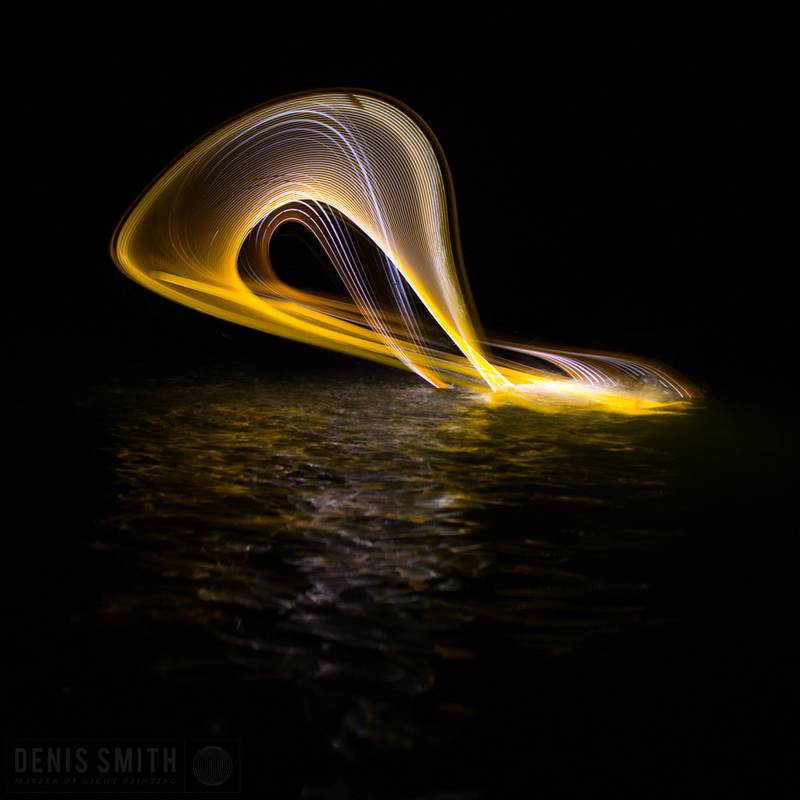 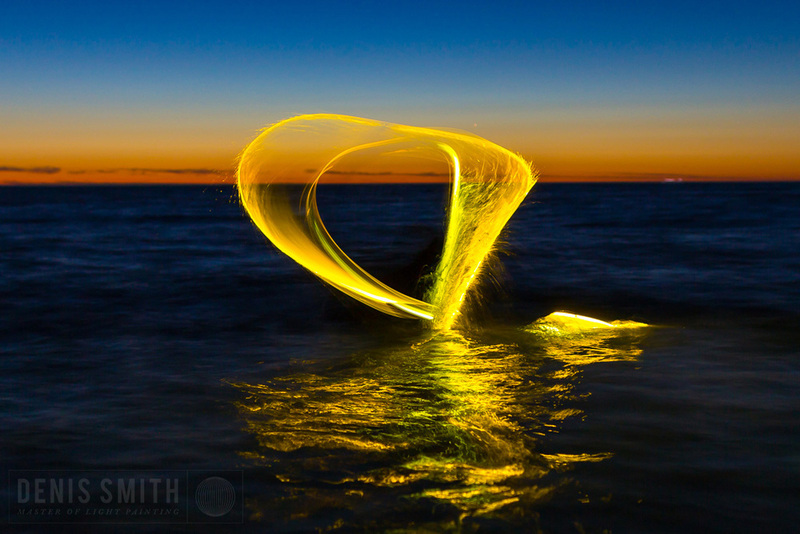 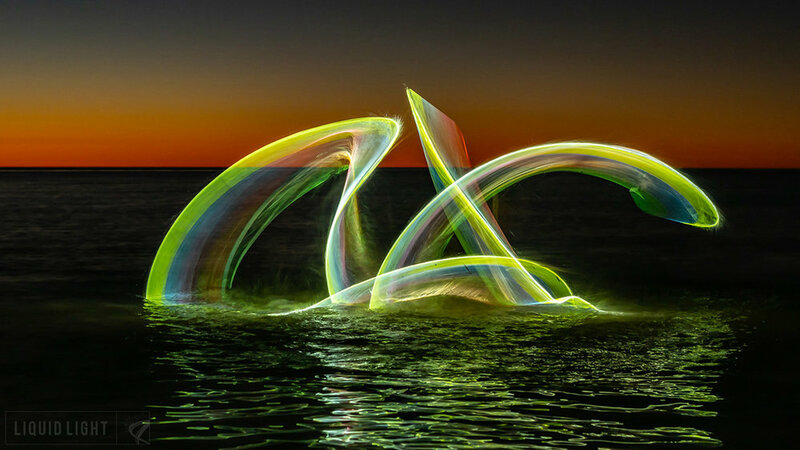 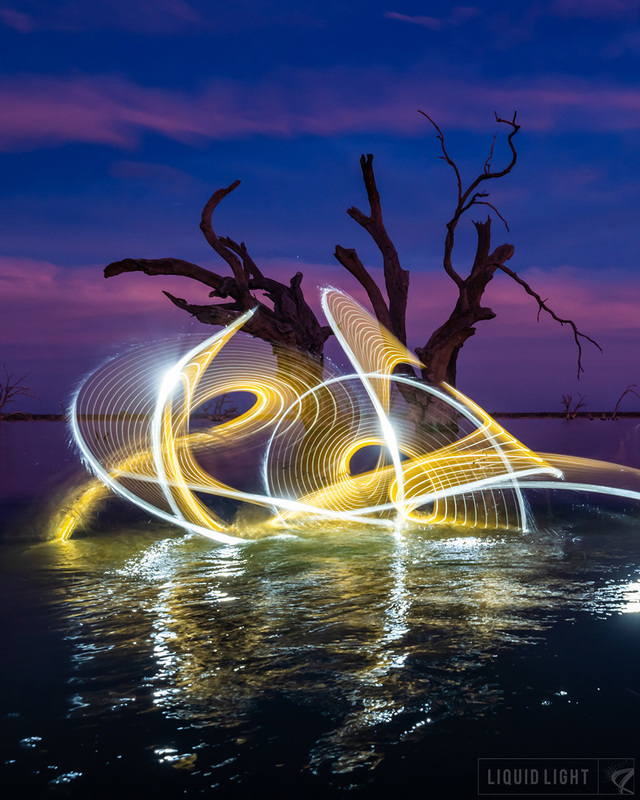 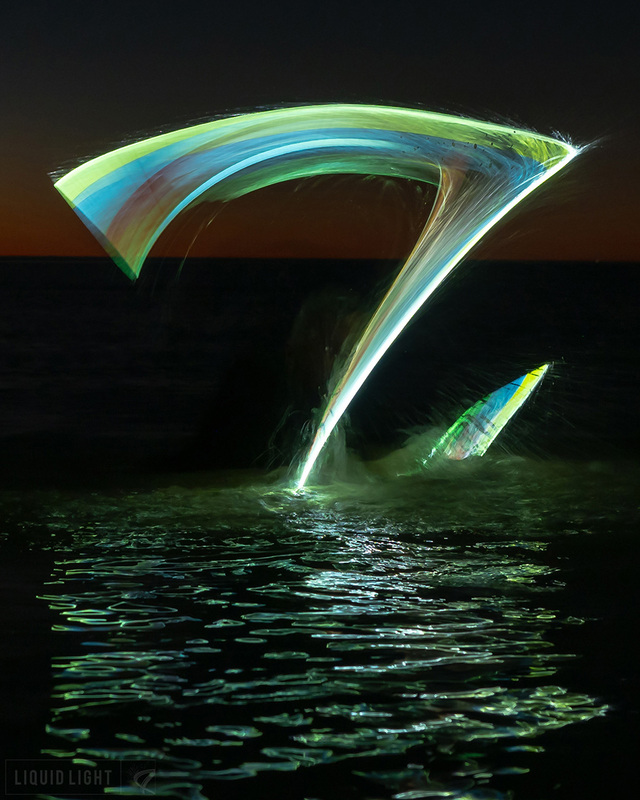 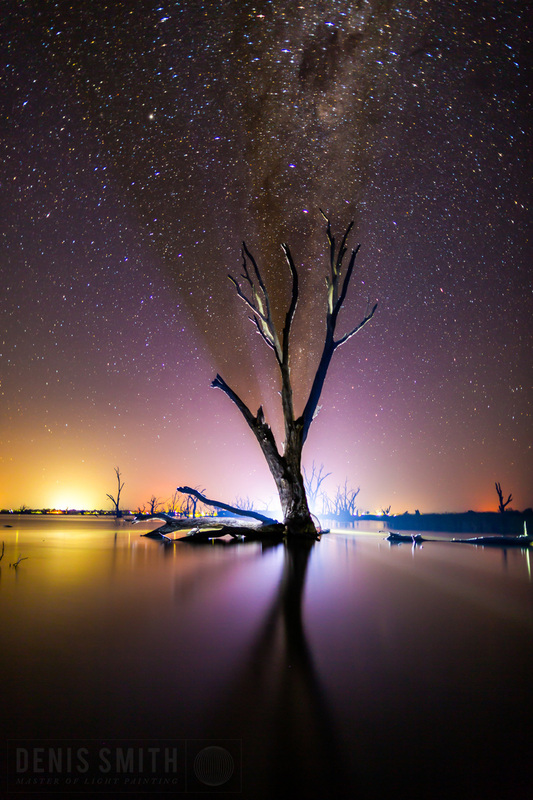 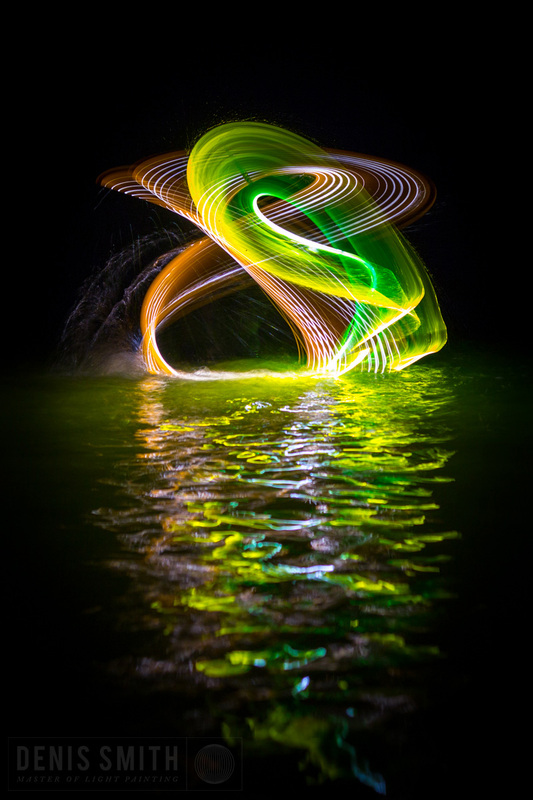 There is a freedom, and even a sense of adventure, that comes form heading into the water to create light painting images. 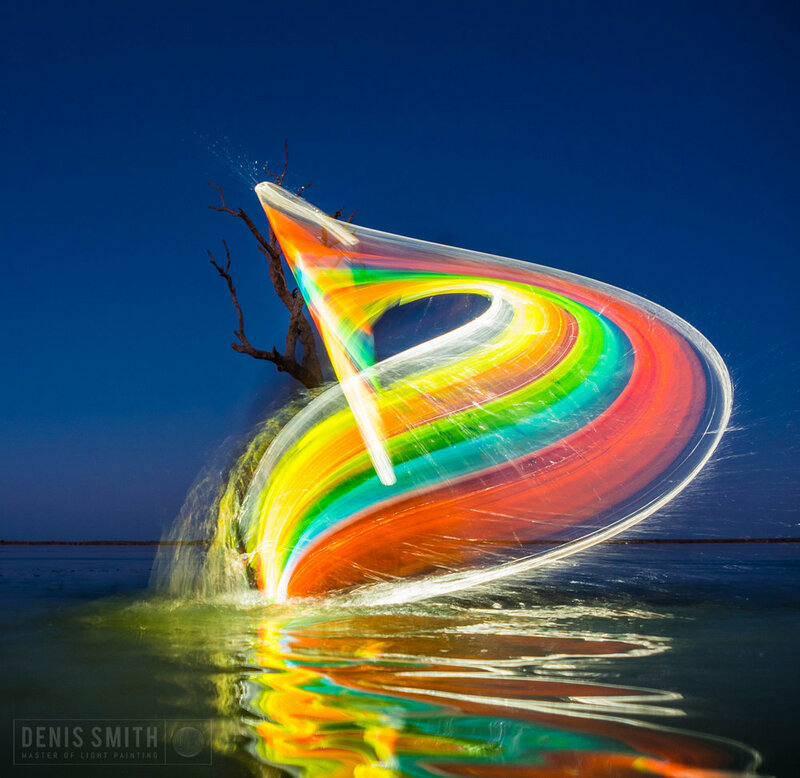 When you invest in the Liquid Light Tools, you will receive a comprehensive tutorial on how Denis creates these images, and how you can make your own. 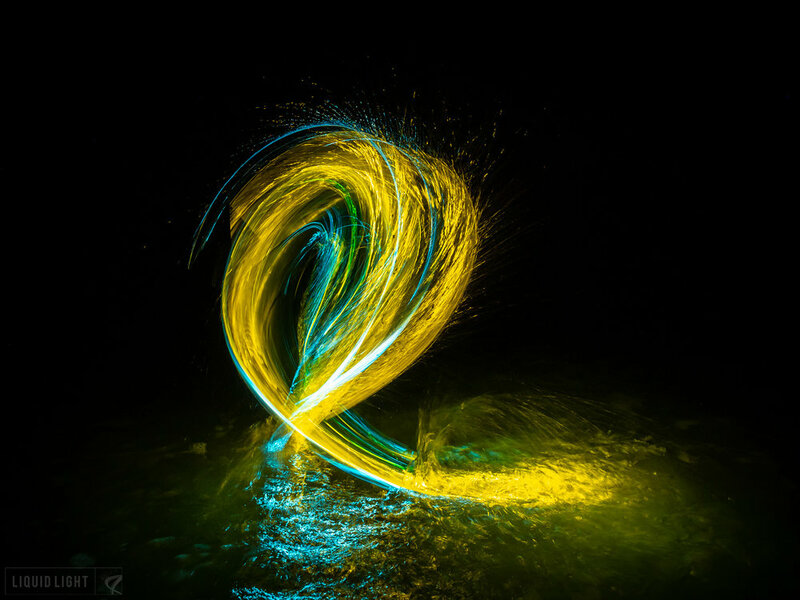 Its time to get wet!